Venue: Ye Olde Bell Hotel - A spectacular wedding venue. 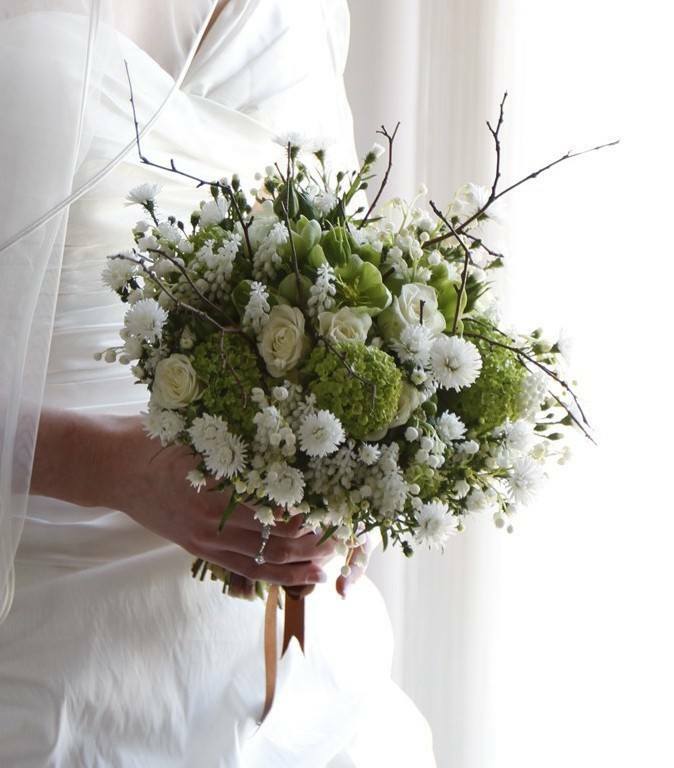 Quintessentially English, loved for generations, Ye Olde Bell is one of the region's most romantic wedding and civil ceremony venues on the borders of Nottinghamshire, Yorkshire and Lincolnshire. Whether a grand 'White Wedding' or an intimate celebration for close family and friends, we give you the flexibility to make your dreams come true. With our wealth of experience and expertise in fine food, wine and service, every couple can be confident their special day will be just perfect. Photographer: Pure Photography - Your 'Big Day' is one of the happiest times of your lives and it is very important that it is captured just right for you. We aim to help you feel as relaxed as possible by capturing natural & informal images throughout your day. We understand each one of our customers are different & as a brother & sister team we work extremely well at making each wedding unique & beautiful.